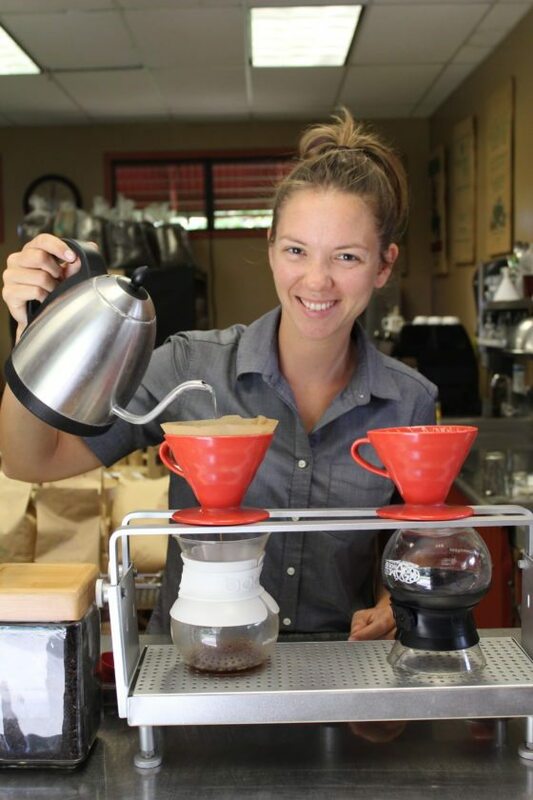 Excitement is already percolating for the 10th annual Seed to Cup Coffee Festival that will be held from 9 a.m. to 3 p.m. Saturday both indoors and outdoors at Maui Tropical Plantation in Waikapu. Free and open to the coffee-loving public, the festival will have a full-day of highlights, which include the new Barista Throw Down, the wildly popular Coffee Fashion Show, roasting and brewing demos, live entertainment all day long, coffee-inspired cuisine and even an icy cold coffee beer from Lahaina’s Kohola Brewery. Farmers include Rob and Martha Lind of Olinda Organic Farm, Gerry Ross and Janet Simpson of Kupaa Farm, Tama Brandenburg of Kula Beans and Bobby Becker of Maui Mountain Coffee — all from Upcountry. 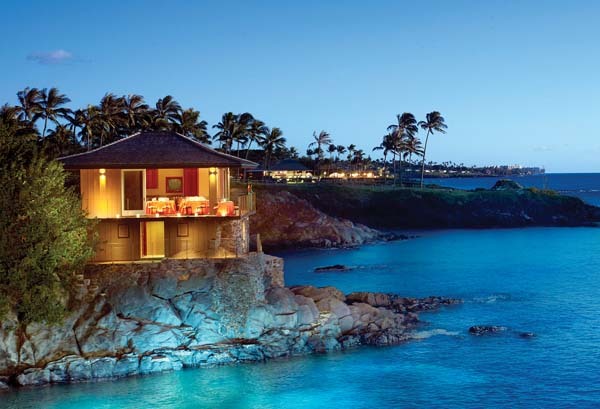 From Kaanapali, Jeff Ferguson will represent MauiGrown Coffee Co., owned by farmer Kimo Falconer. As you stroll from booth to booth, sipping and enjoying, listen to the stellar all-day music lineup that will include Maui’s Benny Uyetake, Andrew and Joy Molina, Eric Gilliom, Sonny Lim, Zenshin Daiko Drummers, and Hula Honeys, topped off with Uyetake performing with Rock Hendricks on sax. 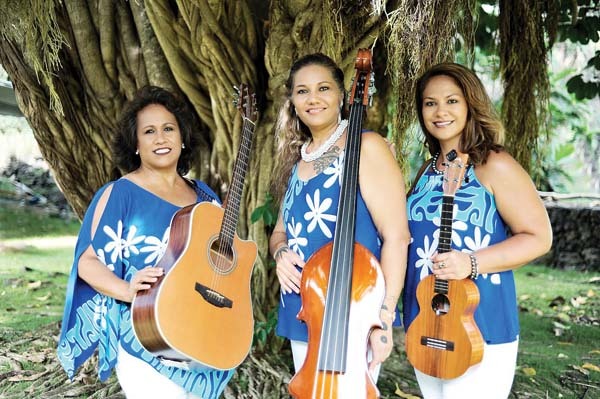 The Maui musicians will perform in the order listed above starting at 9:30 a.m. with Laki Kaahumanu jumping in to do a blessing in between. 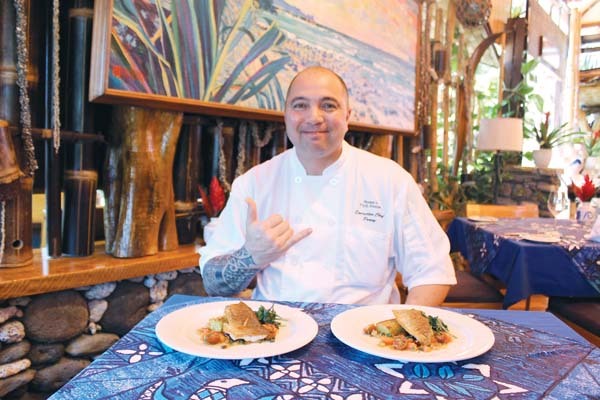 The music will run all the way until the hour-long Coffee Fashion Show that will strut its stuff with models at 2 p.m.
As for the coffee-inspired food, Maui Tropical Plantation Assistant General Manager and festival co-chair Maria Holmes says it will rock. In addition, there will be a full bar at The Mill House with hand-crafted Kohola beers, particularly Mean Bean Coffee Stout and Talk Story Pale Ale. Nicky Beans Matichyn of Maui Coffee Roasters is the sponsor of the throw down with The Mill House. 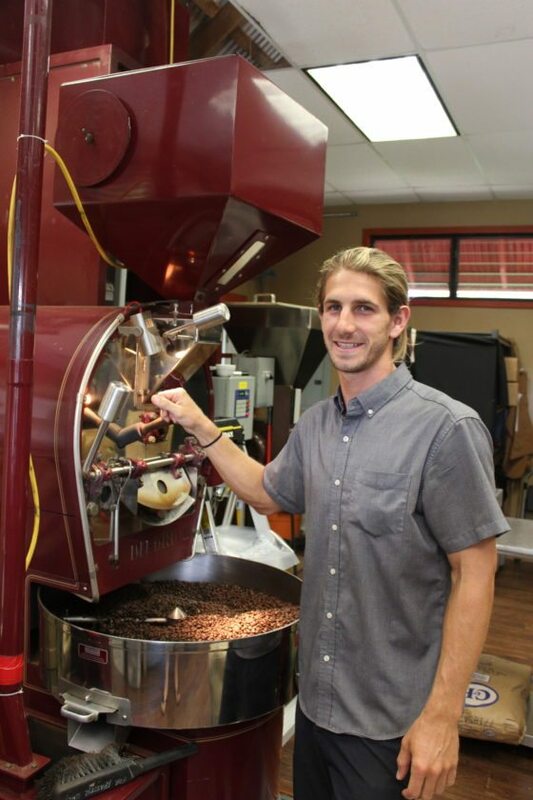 Other highlights of Seed to Cup will be a roasting demo by roaster Jeff Wachter of Maui Oma Coffee Roasting Co.; and a visit by Bob Coffee, who is, believe it or not, the state coffee inspector. The Seed to Cup festival is just icing on the cake for the Hawaii Coffee Association’s 22nd annual Conference and ninth Cupping Competition that kicked off Wednesday at Maui Tropical Plantation. Offering a full lineup of fun and informative activities, the annual event that moves from island to island each year attracts coffee growers, processors, roasters, wholesalers and retailers statewide. While the four-day gathering is open to all interested parties, it is largely targeted toward coffee industry professionals and there is a fee to attend. 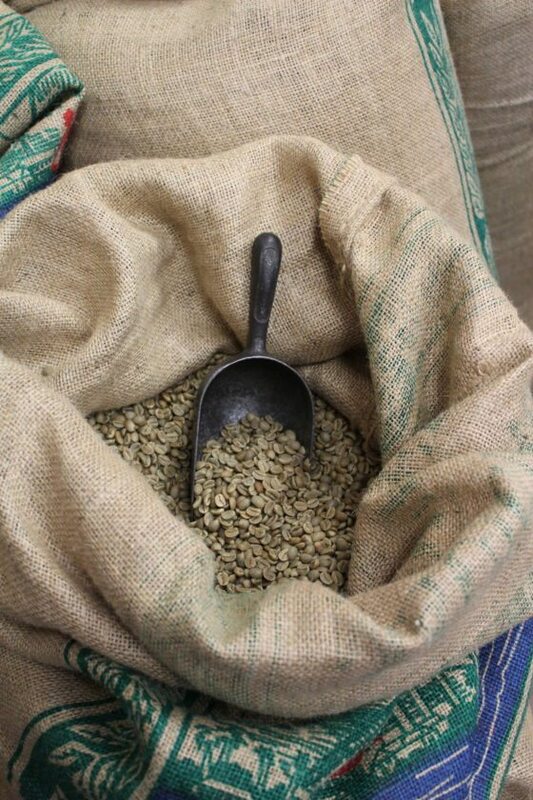 The HCA conference includes coffee-themed workshops covering soil health, waste reduction, and quality brewing techniques, plus roasting and processing for product differentiation. Also on tap will be reports from Hawaii’s agencies, including University of Hawaii’s College of Tropical Agriculture and Human Resources, the Pacific Basin Agricultural Research Center, the Synergistic Hawaii Agriculture Council, and the Hawaii Field Office of the USDA National Agricultural Statistics Service. 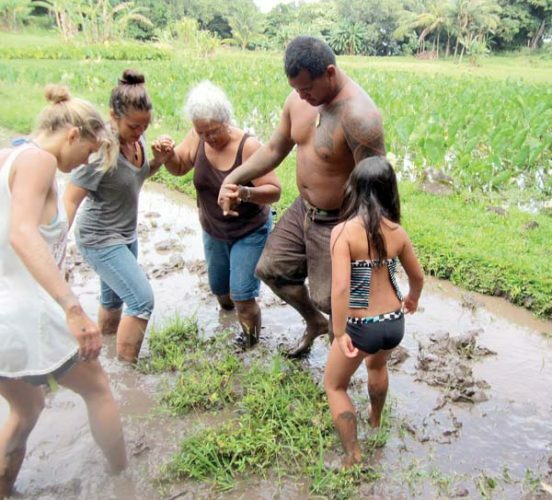 Other activities include an industry expo, silent auction, coffee farm tour to O’o Farm in Kula, plus the election of HCA’s board and officers. 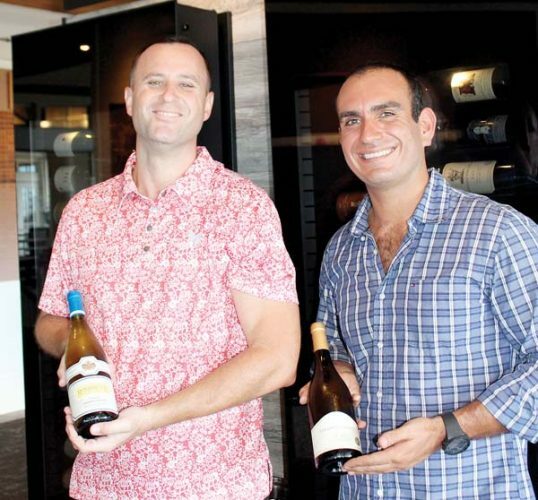 Winners of the cupping competition will be announced Saturday at a dinner headlined by Oahu-based, television-business reporter Howard Dicus. The prestigious, annual statewide cupping competition is an evaluation of coffees based on flavor, aroma, “mouth-feel,” acidity, sweetness and aftertaste. Last year, a panel of judges using standardized blind procedures, cupped a field of 83 entries from statewide growing districts. 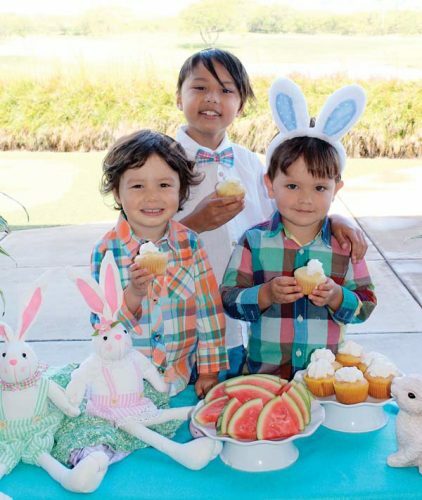 Top honors were given to Kona’s Greenwell Farms in the creative division; and Aloha Hills Kona Coffee, which rose like cream to the top in the commercial division. The HCA’s primary job is to increase awareness and consumption of Hawaiian coffees and to offer continuing education to members and consumers. 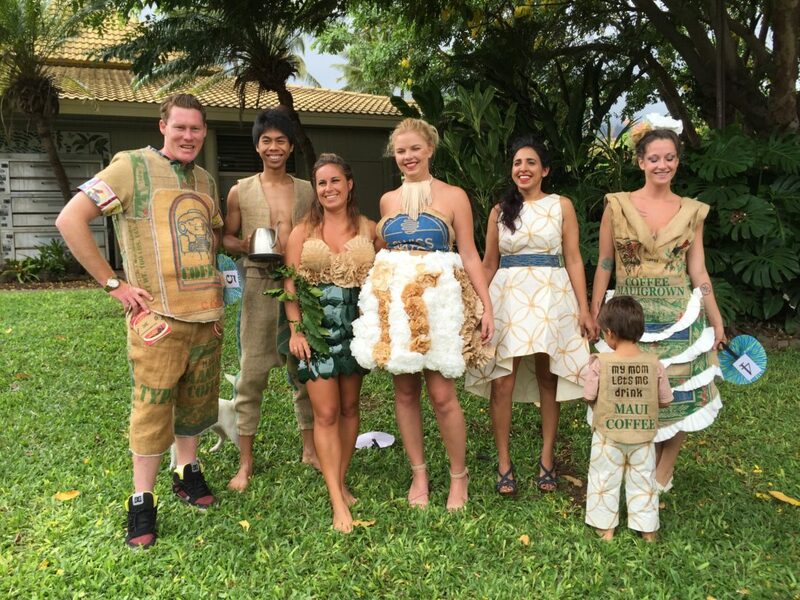 The annual coffee conference continues to grow and has gained international attention. For more information, including schedule and fees, and to register, you may visit www.hawaiicoffeeassoc.org.